Two days before Indiana Bamboo's eleventh birthday, Paradise Pets, her favorite store in the small town of River Creek, is robbed. 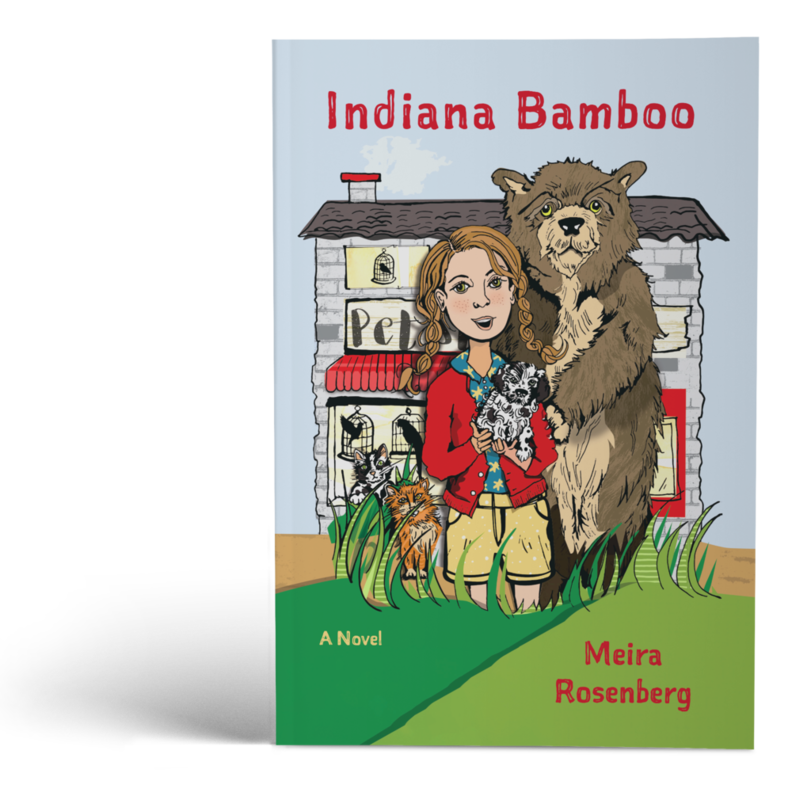 All the animals are missing, from her beloved Maurice the Brown Bear to Princess Penelope, the puppy she's been coveting, and Indiana is on the case! She teams up with her best friend, Jamie, and her new friend, Tom, to search for clues. The kids tangle with the petnappers all over town, but all is nearly lost when Indiana suspects that Tom is in cahoots with the bad guys. Just when things couldn't get worse, Indiana overhears the petnappers at Stefano Stefano's Ice Cream Parlor plotting to make the animals disappear forever. There's no time to lose, but how can Indiana foil their evil plan and rescue the animals before it's too late?